Welcome to the HQSS Commission website! On behalf of the HQSS Commission, we are pleased to welcome you to the HQSS Commission website. We will be updating this website frequently with new research, Commission activities, and news related to our work. Low and middle income countries have made substantial improvements in health care delivery and coverage of care since the launch of the Millennium Development Goals (MDGs). However, emerging health systems and population research has shown that there is still much to be done to improve the quality of care. We’ve come far since the beginning of the MDGs – but if we are to achieve the Sustainable Development Goals (SDGs), more must be done to ensure that coverage translates to better health. But the quality agenda has become complicated. The concept of quality is fragmented across disease conditions, measures, and surveys. It may appear unattainable to many countries, particularly the poorest. But it should be simpler: quality health care is the core mission of health systems. How does the Commission contribute? 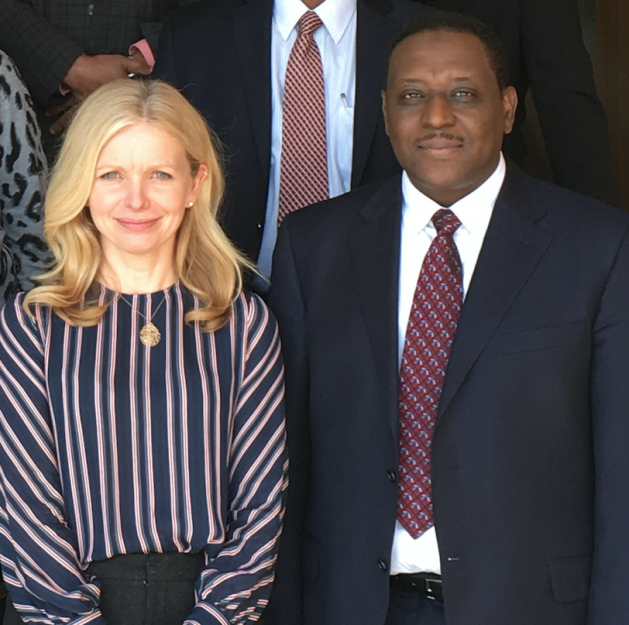 Our diverse group of Commissioners brings analytical skill, health system expertise, and political will to look anew at the challenge of providing high quality care for people in low and middle income countries. We have set ambitious aims to redefine and describe health system quality, propose tractable quality measures, and identify structural approaches to improve quality. People are at the heart of our work because if the health system does not improve health and demonstrate value to people it is not doing its job. Please share your voice. What are your top questions on health system quality? What can the Commission contribute? Next PostNext Does maternal health care quality vary with poverty level in Kenya?